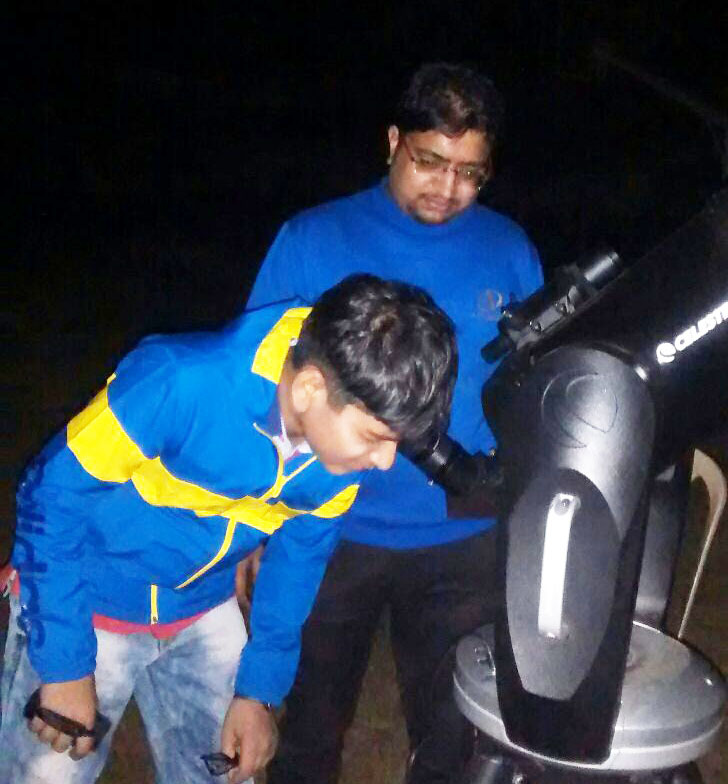 Combining personal development challenges with science, astronomy and astrophotography, we have developed wholly remarkable enrichment experience. Inspire yourself to face and enjoy the challenges of life by identifying and building on your strengths. Through various adventure activities students will build physical and mental endurance, comradeship, confidence, courage and team cooperation. 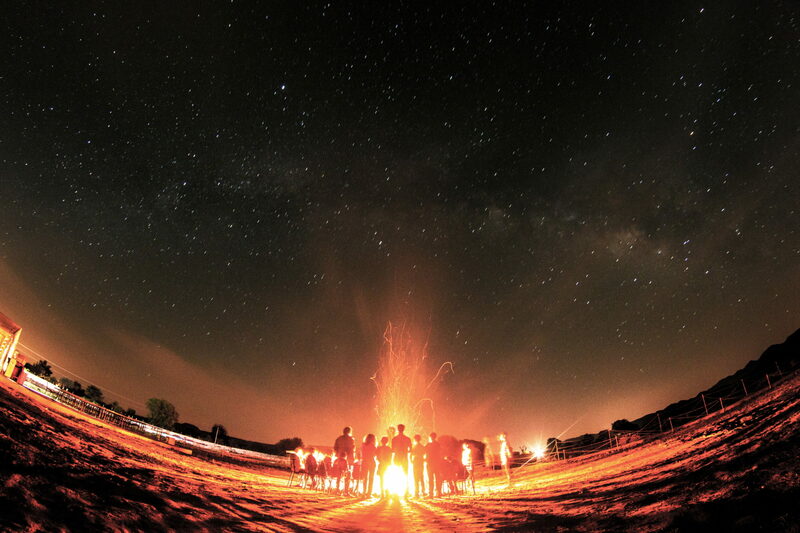 For the first time in India, we are offering a unique adventure & educational experience in world class luxury camping facilities. 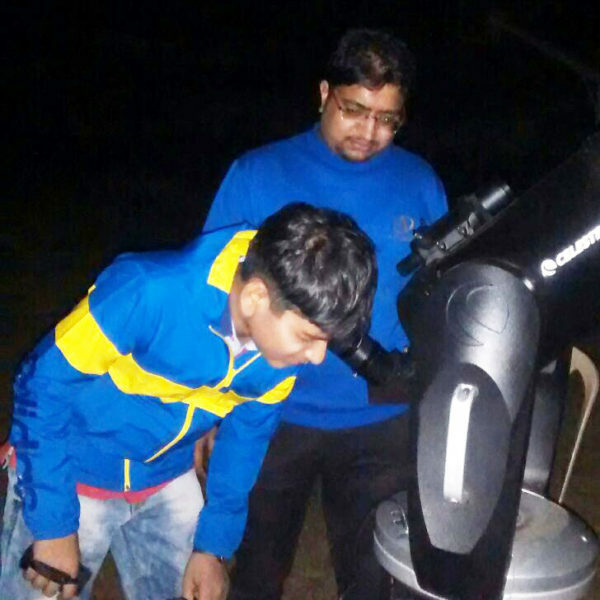 Combining personal development challenges with science, astronomy and astrophotography, we have developed wholly remarkable enrichment experience. 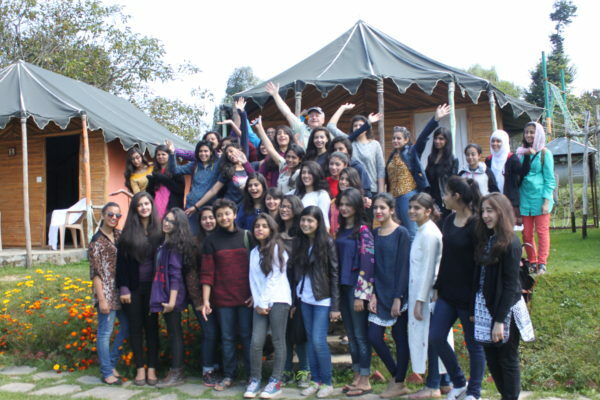 Camp facilitators bring with them a wealth of knowledge and expertise in conducting these unique adventure experiences. Drawing from diverse and extensive backgrounds in science, engineering, astronomy and activity management, we take pride in delivering a unique learning experience for all participants. This is always done with the highest regard for safety and the wellbeing of all. 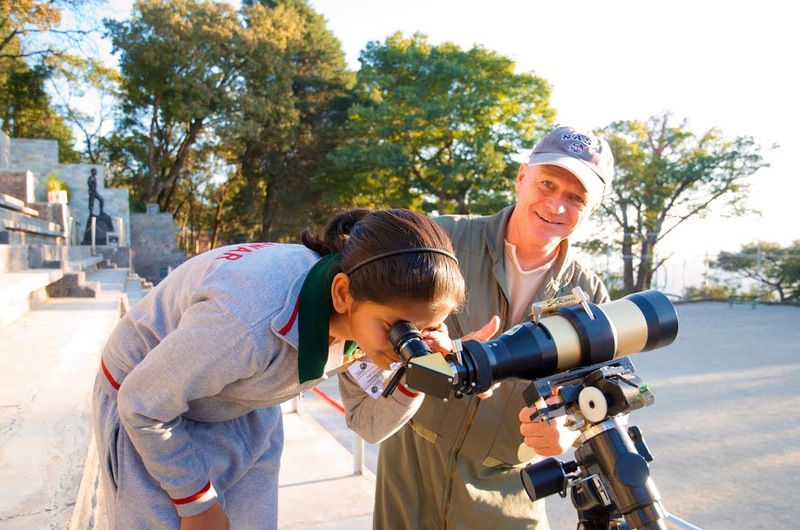 Encourage students to explore the world around them, inspiring a lifelong passion and inquisitive desire to learn about the Universe we live in. 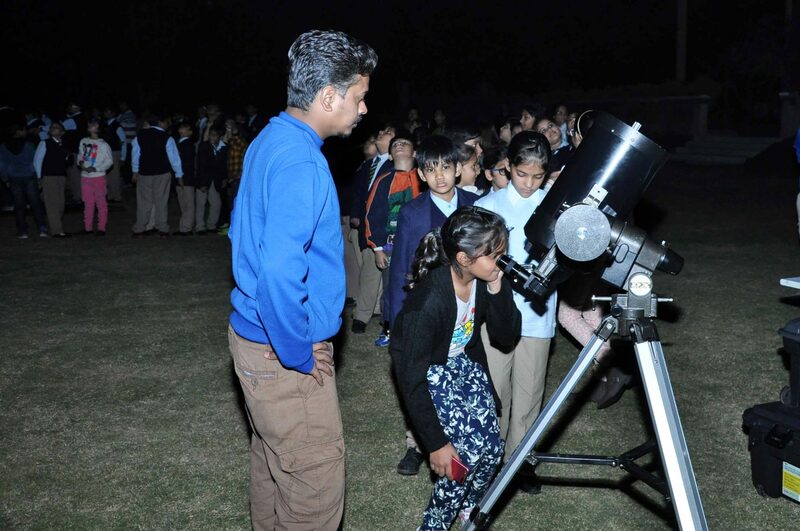 It is our endeavor to create and nurture a sense of wonder, focus and scientific temperament amongst young minds. Introduce the fundamentals of scientific field work followed by data collection and interpretation. Engage our young participants in calibration and manipulation of scientific instruments through practical experiences. The Himalayas offer a perfect environment for outdoor activities. 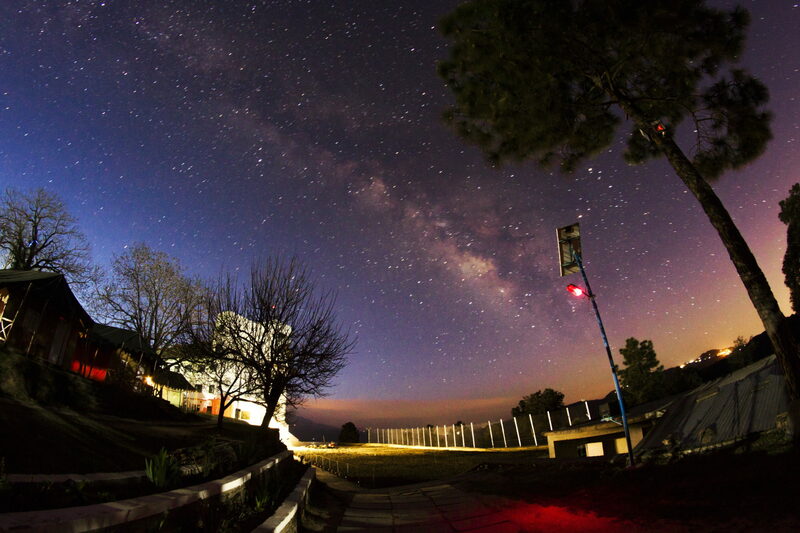 The clear skies and high altitude provide the ideal conditions for Astronomy & Astrophotography. 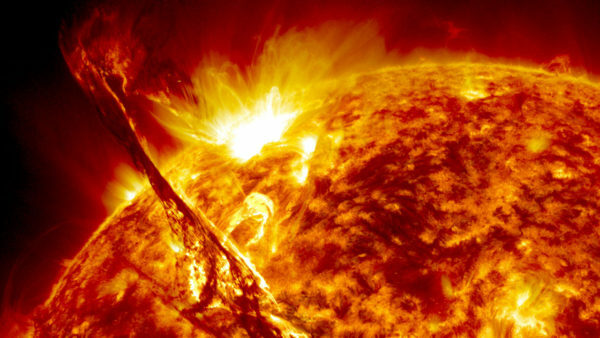 The Sun is an extraordinary star with a dynamic environment hidden to the naked eye due to its immense brightness. 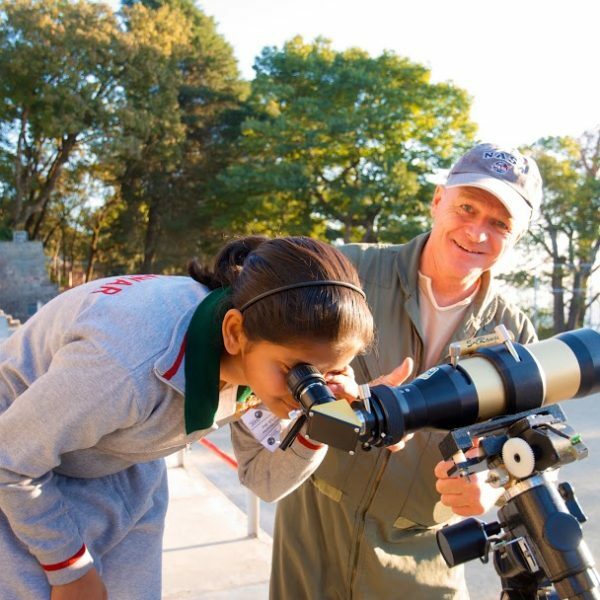 Using a specialized hydrogen alpha telescope and supporting equipment dive into the mysteries of the Sun and explore sunspots, prominences and other extraordinary phenomena. Using special equipment students will learn to identify stars and constellations from our unique dark sky locality high in the mountains. With the addition of state of the art astronomical telescopes and binoculars, spectacular observing sessions will be possible. 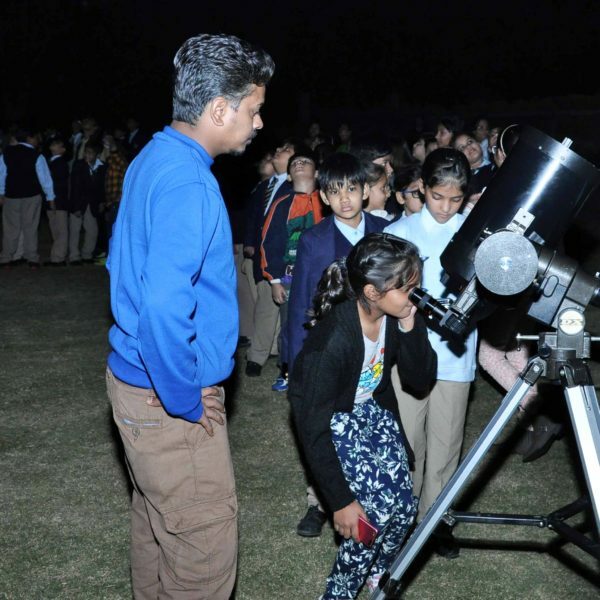 Participants will enjoy amazing views of planets, star clusters, nebula and many other celestial wonders (weather permitting). 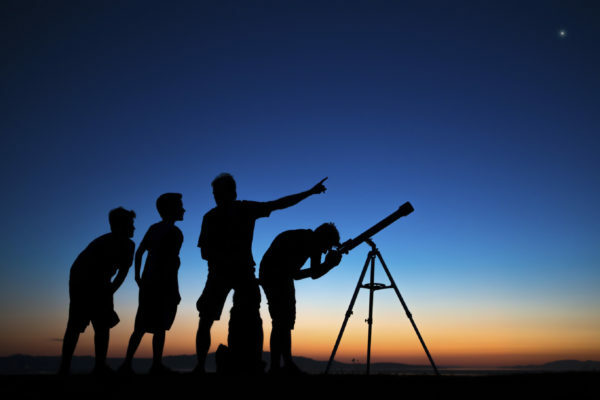 Only in the past 2 decades has it been possible for astronomy enthusiasts to utilize electronic imaging equipment that has revolutionized the art of astrophotography. 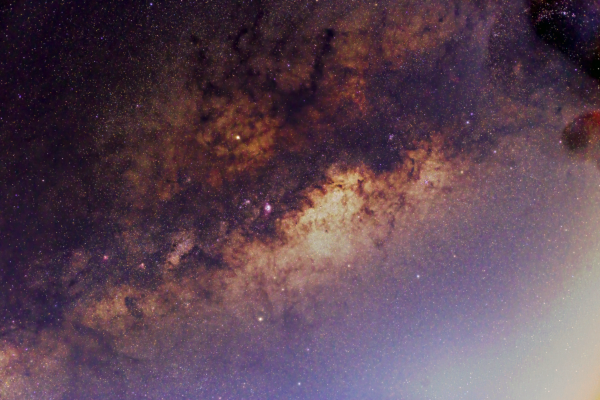 Using our suite of electronic imaging devices it will be possible to capture stunning images of planets and deep sky objects. Not only will we show participants how to capture beautiful images of the night sky, but also demonstrate how to process the images using the latest software techniques. 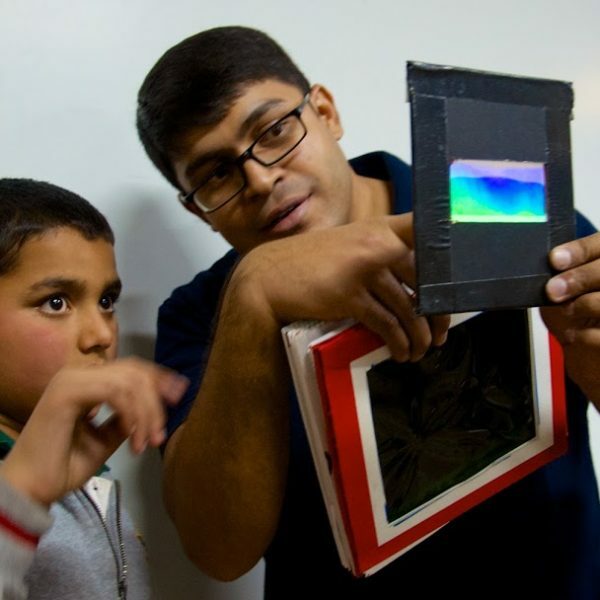 Experience and investigate foundational scientific concepts of the laws of motion, trajectories, energy and mass, the electromagnetic spectrum, engineering and much more with fascinating hands on activities and projects. 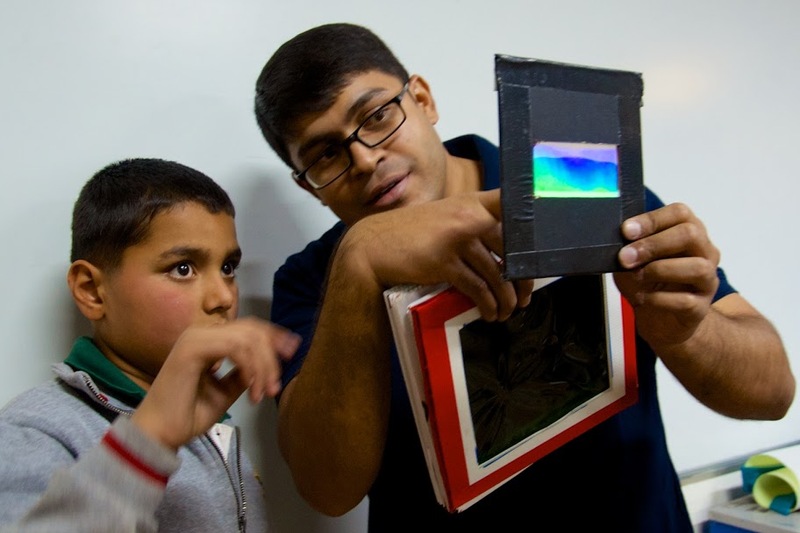 Using our extensive range of support equipment and materialsit will be possible to provide fun, exciting and memorable exploration of the sciences during the camp. Inspire yourself to face and enjoy the challenges of life by identifying and building on your strengths. 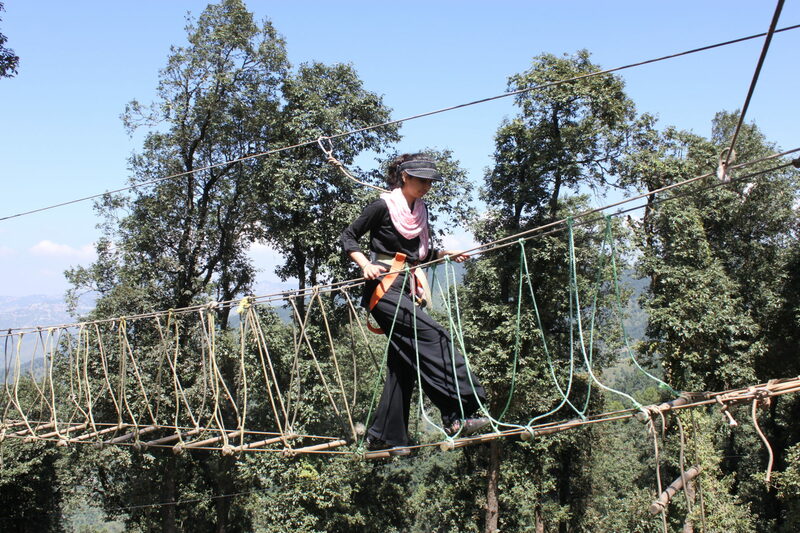 Through various adventure activities such as zip-lining, rappelling, wall-climbing, burma bridge and trekking, students will build physical and mental endurance, comradeship, confidence, courage and team cooperation. DISCLAIMER: All activities are weather permitting. In case of bad weather which may include fog, clouds, rain etc., Atlantis shall do its best to offer alternative activities at the camp site. Under no circumstances, Atlantis will offer any kind of refund or compensation due to bad weather or conditions beyond the control of the company. 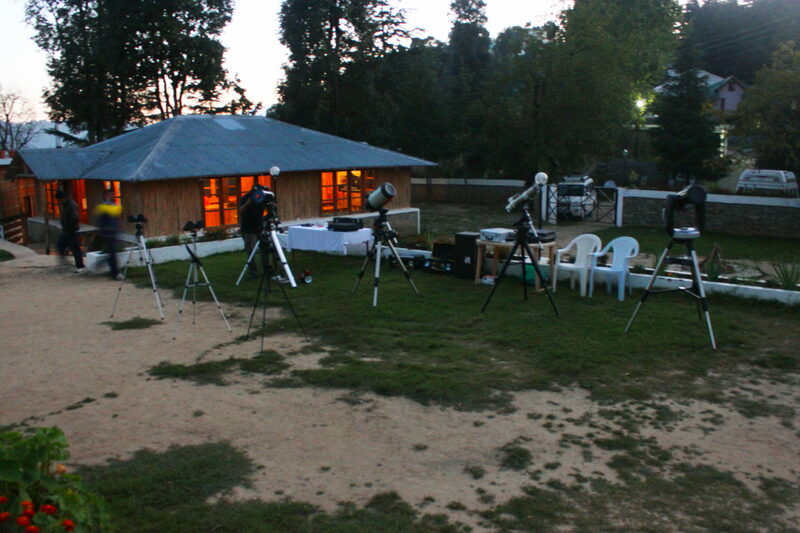 Camp sites will be selected based on the month of travel for best weather conditions, and size of the group to ensure the best possible star gazing experience for our budding astronomers.